"Everyone, let’s go! Let’s fly the flag of the Gáe Bolg from our castle once again!" 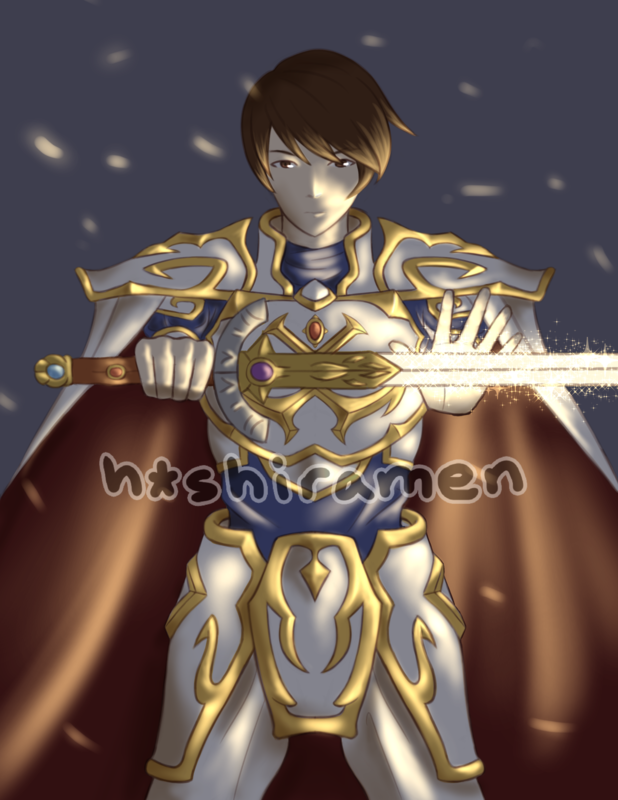 Here's Leif from Genealogy of the Holy War and Thracia 776! I love how those two games have been getting more attention recently and I hope to seem them get remade just like Gaiden did!